Our comprehensive selection of ICT resources draws on wider computing areas for students looking to excel, in both their studies and future ICT careers. 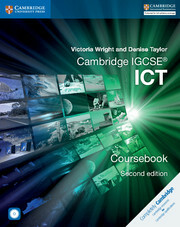 Ideal for Cambridge IGCSE®, Cambridge AS and A level, CBSE and Caribbean studies, our ICT resources delve further into the impact of ICT within society, analysis of file concepts, and the wider digital divide. 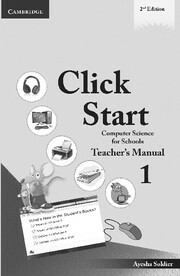 Students are encouraged to explore system components, audiences and system life cycles in the theory of ICT, while taking a practical approach to graphs, charts, data manipulation and website authoring. 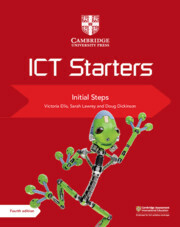 Our ICT resources help students recognise the value of ICT studies, and enable them to take their passion for this subject further with confidence. As technology becomes increasingly important in everyday life, the role of ICT grows more impactful and essential. Our understanding of this is reflected in the ICT books and wider resources we provide, enabling students to remain ahead of the curve in their learning. 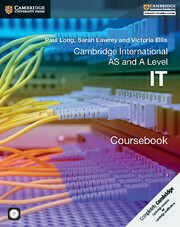 For example, in our Cambridge International AS and A Level IT guide, students can learn more about network uses, how to program for the web, and administrative angles such as project management and editing, as well as the societal role of ICT. A mixture of our ICT books and digital media resources provides students with different methods of learning, empowering them to choose a method that works best for them when it comes to studying for their exams. 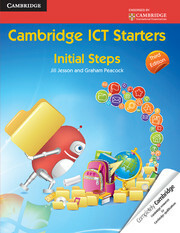 If you require assistance with deciding which ICT books are right for your students, contact your local sales representative.